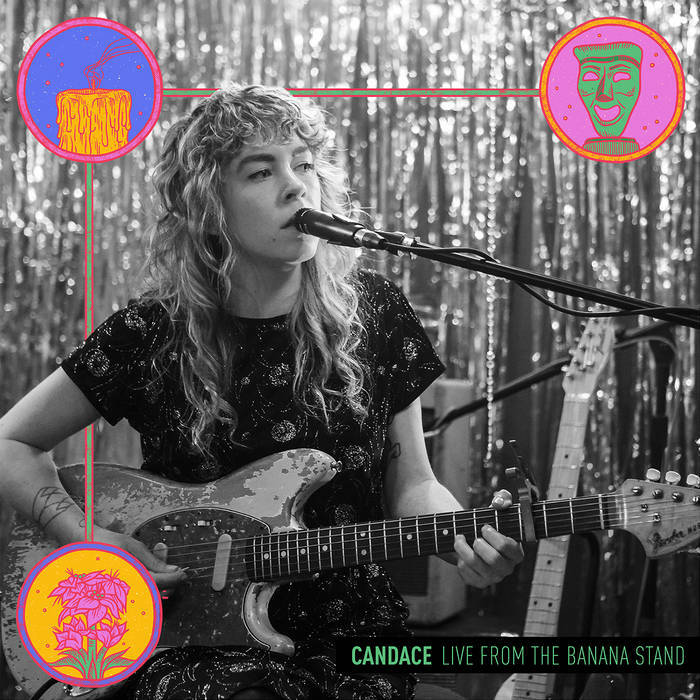 Recorded before a live audience June 9, 2018 at Banana Stand in Portland, OR. Recorded, mixed, and mastered by Adam Harney. Cover art design by Jodie Beechem featuring photography by Michael Reiersgaard.